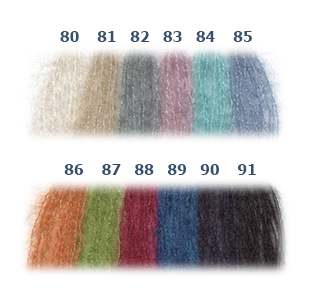 Superkid mohair melts with silk, in order to give birth to a must-have product; here's KidSeta, an extraordinary mix of precious fibres, that makes your garments unique. 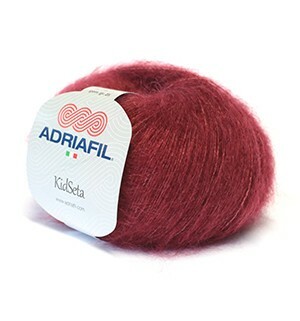 A new pleasure with the guarantee of Adriafil quality, its softness and delicacy will seduce you. KidSeta is available in a complete colour range of elegant and dusty tones, in line with actual trends.